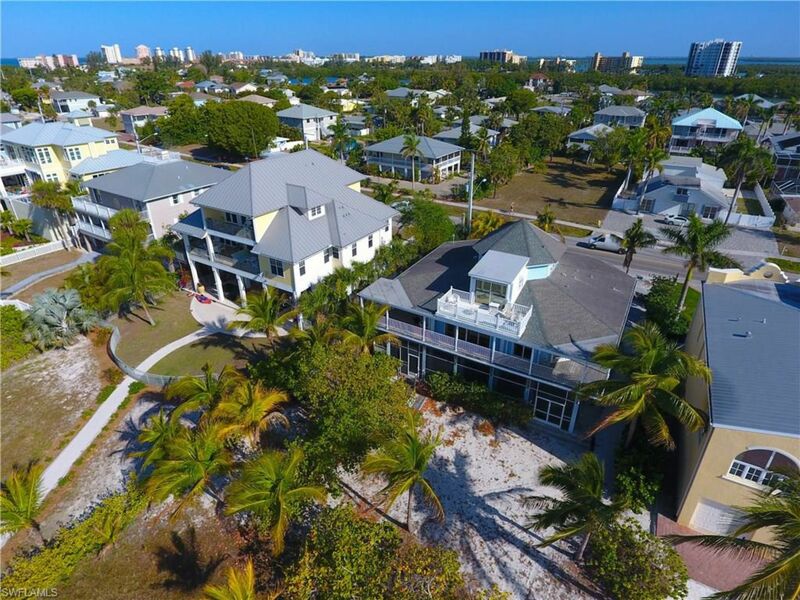 From single-story, island cottages to multi-level estate homes and everything in-between, Fort Myers Beach has the perfect home for you! 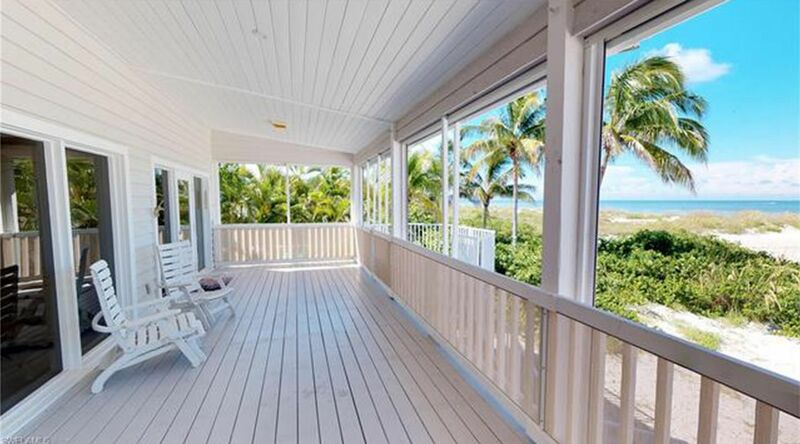 Our Island Homes page allows for you to view all our area's MLS listed homes. Just click on the SIGN UP text in the top right-hand corner of our website and we will send you new listings automatically! 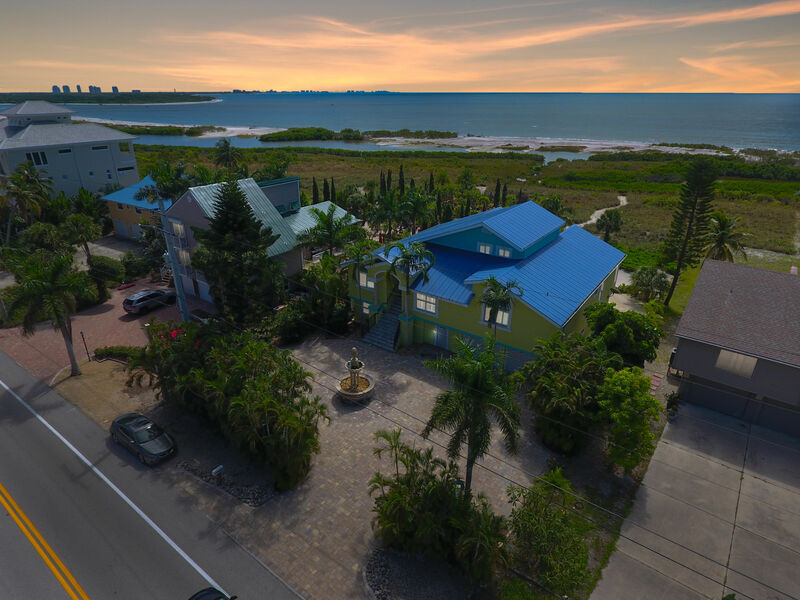 So whether you're looking for an estate home on the beach or a cottage on the bay, let Loffreno Real Estate serve all your real estate needs!